I'd probably wet myself if I were in John's position and looked up. The question on everyone's lips will finally be answered when Sherlock returns with three brand new action-packed adventures. How did he do it? 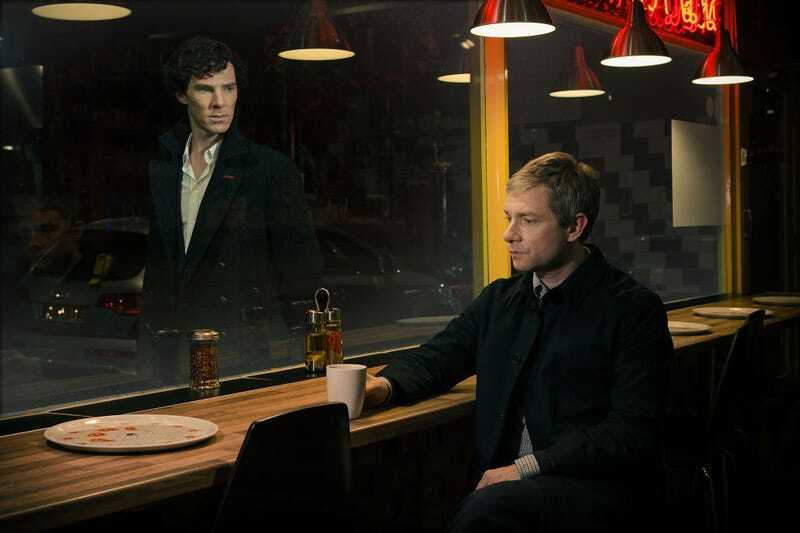 And how will John take the news that his best friend faked his own death? 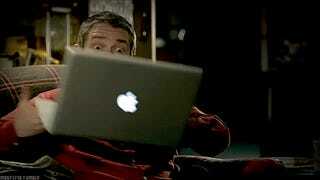 What will Sherlock think when he finds out John has fallen in love with Mary Morstan?